In a surprise shake up, the United Arab Emirates now has the world's most powerful passport with access to the greatest number of countries visa-free. 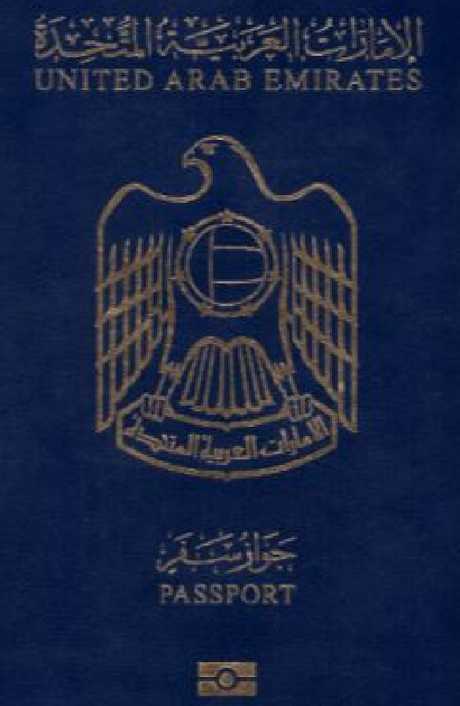 The Passport Index, which tracks the value of such documents, said the Middle Eastern state added four new countries to its easy entry destinations at the beginning of the month. 167 to be exact, the New Zealand Herald reported. 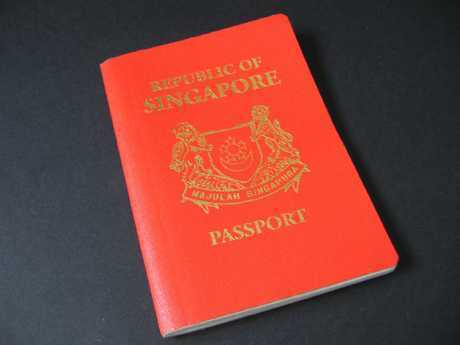 Singapore, which now shares the number two spot with Germany, was the first passport from Asia to top the passport power list. Passport holders in the United Arab Emirates enjoy visa-free travel to more countries than anyone else in the world. Australia's passport is in seventh place, along with Malaysia, Slovenia, Poland, Lithuania, Slovakia and Latvia. Australians can travel to 109 countries visa-free and get automatic entry visas on arrival from 52 nations. The black travel documents of New Zealand travellers come in at a respectable sixth place. In equal footing with holders of Icelandic and Maltese passports, travellers can enter 162 countries without a prearranged visa. New Zealand enjoys visa free-travel to 112 countries, with automatic entry visas granted by 50 further countries on arrival. 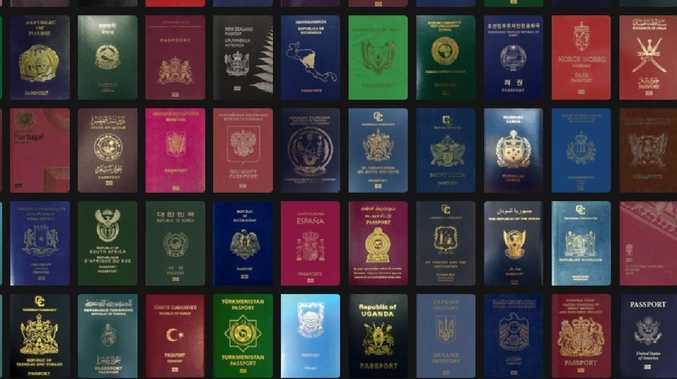 Singapore's passport is no longer the most powerful passport in the world. The UAE's rise to the top of the carefree travel list has come as a surprise to some. Last year the blue, eagle-emblazoned passports didn't even come in the top 10. However, Dubai's leader Sheikh Mohammed bin Rashid Al Maktoum welcomed the news, tweeting: "Congratulations to the UAE and its people and big thanks to the Ministry of Foreign Affairs and International Cooperation's teams." Behind these rankings is the Canada-based global consultancy company Arton Capital. Its Passport Index bases power rankings on the cross-border access granted by each passport. At the very bottom of the table, the least-powerful passports are Iraq and Afghanistan, granting visa-free access to only 32 and 29 countries respectively.